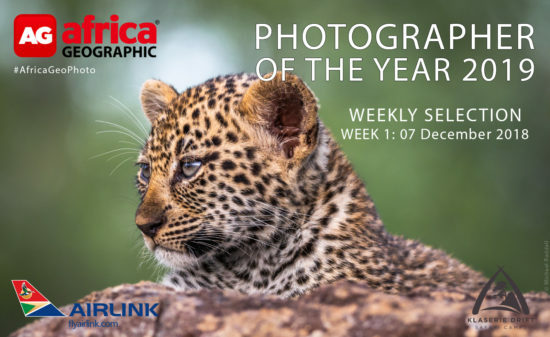 Our Photographer of the Year 2019 competition, brought to you by Airlink, with a stunning prize provided by Klaserie Drift Safari Camps, is now open for submissions and already within the first week we have received some fantastic photos. The competition runs from December through to the end of April 2019, and there is a great prize up for grabs! 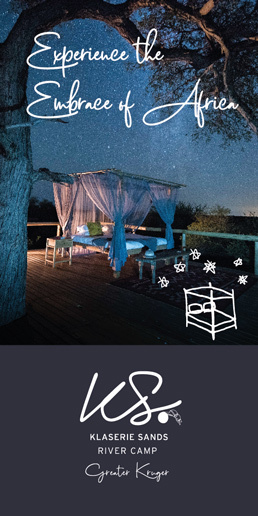 The overall winner, first runner-up, and second runner-up (along with their partners), will experience the ultimate private safari at Amani Safari Camp and the soon-to-be-launched Misava Safari Camp, located in the heart of the Klaserie Private Nature Reserve, part of the Greater Kruger National Park in South Africa. So get your entries in now and join us in celebrating Africa! Click here for more details about how to enter. 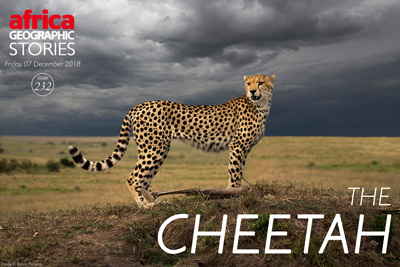 "A cheetah in full flight is one of Africa’s most breathtaking sights – that blindingly rapid and yet sublimely smooth acceleration and the ability to swerve at full speed simply take one’s breath away. And, with a hunting success rate in excess of 50%, cheetahs are amongst the most successful of Africa’s large carnivores when it comes to hunting efficiency, second only to painted wolves."